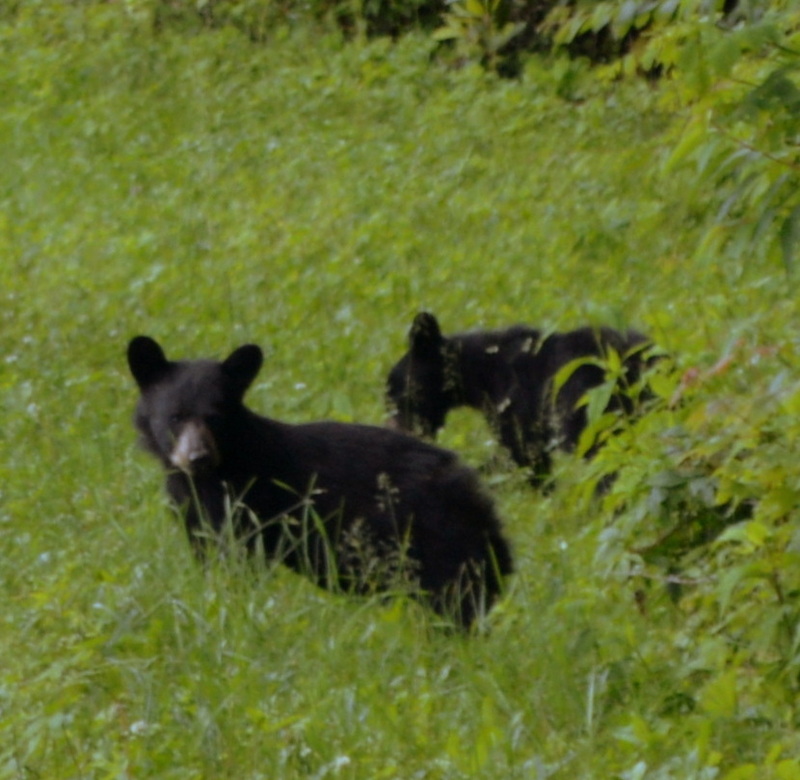 Discover your inner “Wild” with Smoky Mountain Hiking Tours. 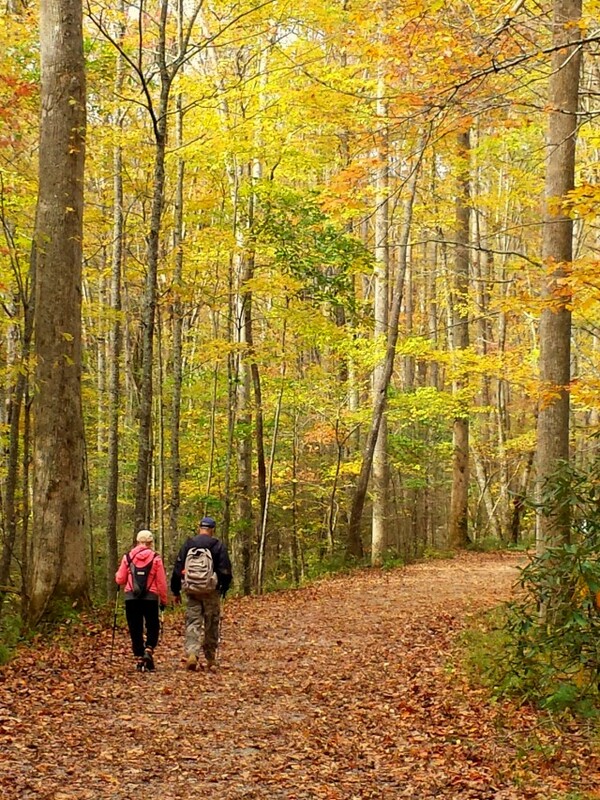 Take a walk in the woods in the beautiful Great Smoky Mountains National Park and the Appalachian Trail to some of our favorite Day Hikes in the region. We take you along some of the best hiking trails in the Great Smoky Mountains National Park with local guides who have years of outdoors experience. Learn history about the tough mountain settlers who carved a living in the rugged Smokies and see their old homes and moonshine sites. You’ll experience waterfalls, fields of wildflowers and view plenty of wildlife. Go WILD with Smoky Mountain Hiking Tours! 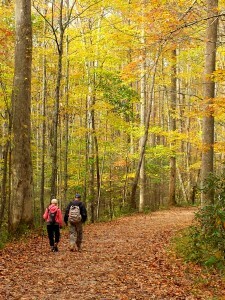 We offer Guided Day Hikes in the Great Smoky Mountains in both North Carolina and Tennessee. 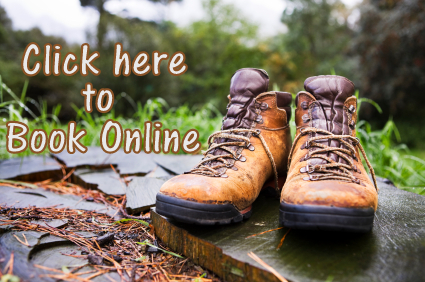 We have hikes going out of Gatlinburg Tennessee, Cherokee, and Bryson City North Carolina each day. So no matter which town you are visiting, we have Guided Hikes near you! 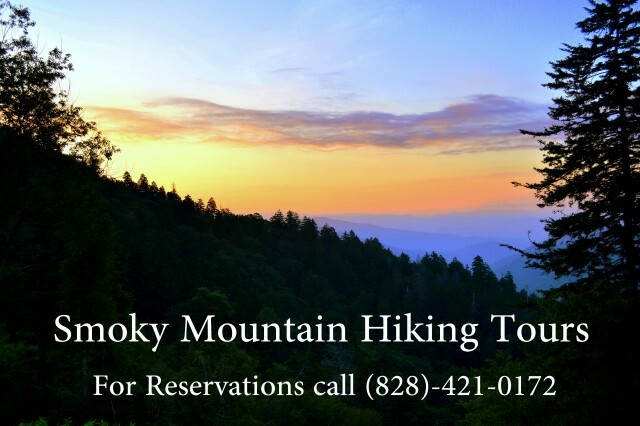 On a Hike with Smoky Mountain Hiking tours, we take you to some of the most dramatic views, breathe taking waterfalls, and best hidden historical sites in the Smoky Mountains. Places like the Appalachian Trail, Moonshiners Cave, Goldmine Loop, Shuckstack Fire Tower, Rainbow Falls, and Charlies Bunion to name a few. You will experience first hand the history of these magnificent mountains and of the people who settled them. Along the way we will see mountaineer cabins, abundant wildlife, beautiful wildflowers, and magnificent forests full of sparkling creeks and cascades. We offer both Half Day and Full Day Guided Hiking Tours and various difficulty levels from easy to strenuous. Go WILD with us in the Smoky Mountains! Reservations call (828)-421-0172, or Book Online!